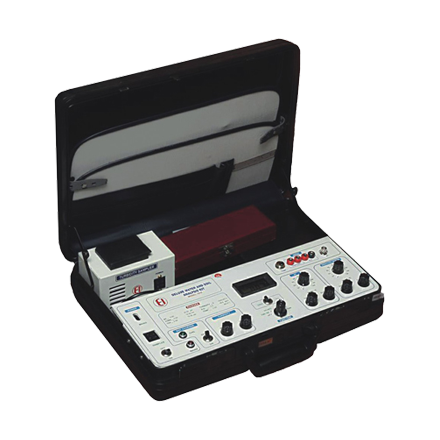 Water Analysis Kit | products Categories | Electronics India - Manufacturer, Supplier and Exporter of Analytical, Scientific Laboratory and Pharmaceautical Instruments in India. 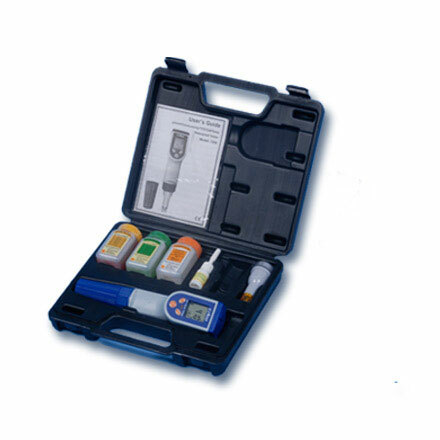 Electronics India stands as the most leading Water and Soil Testing Instruments Suppliers in India. These Water and Soil Analysis instruments are widely used for field testing of important parameters such as pH, ORP, Conductivity, TDS, Salinity, Dissolve Oxygen, Turbidity, Colorimeter and Temperature. 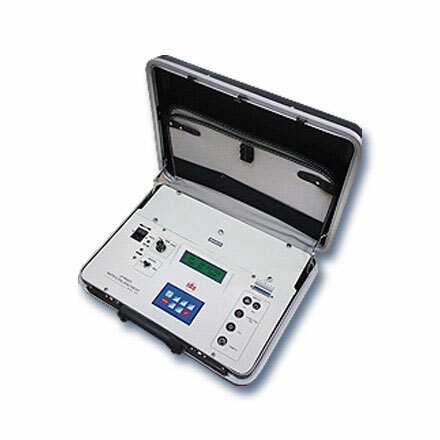 Electronics India’s instruments are used for efficient use of nutrients in the soil, to test the purity of drinking water and for waste water testing etc. These water and soil analysis kits are available in portable briefcase making them very convenient for field measurements.